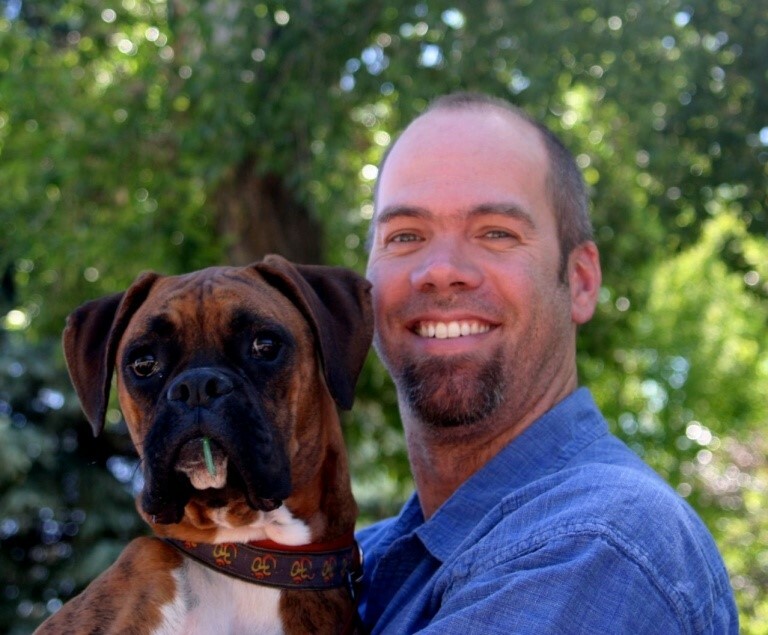 Shaun Woodard is a nationally certified professional dog trainer who believes that the key to successful relationships with our dogs lies in clear, effective and positive communication. His method is based in scientifically sound principles of positive reinforcement, and he enjoys introducing clients to clicker training (a method based on behavioral psychology that relies on marking desirable behavior and rewarding it). Shaun has experience with a wide range of breeds, and is particularly interested in helping families with anxious, fearful and reactive dogs find balance in their lives. 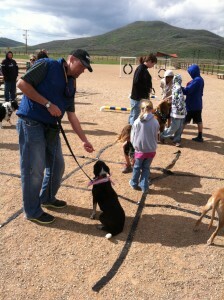 In addition to his work with private clients, Shaun spent five years as Director of Training for Canines With a Cause. CWAC is a non-profit organization that trains companion dogs and provides service dog preparation for veterans with post traumatic stress disorder and traumatic brain injury. 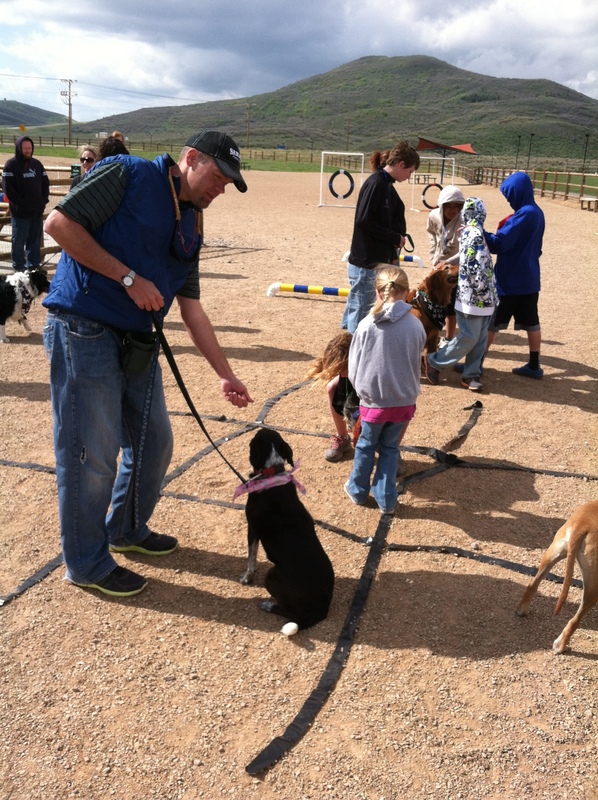 During his time there he designed and implemented Utah’s first prison-based dog training program in cooperation with the Utah Department of Corrections and created a training program in an adult drug and alcohol recovery facility, believing that people gain insight into changing their own behavior when tasked to train or change behavior in dogs. A professional member of the Association of Professional Dog Trainers, Shaun regularly attends training seminars and conferences around the country and strives to remain informed of the latest research in working with our beloved canine companions. Just what exactly is a CPDT? A dog trainer with the CPDT-KA designation has successfully completed requirements for certification through the Certification Council for Professional Dog Trainers. These include a minimum of 300 hours experience training dogs in a lead trainer role; client, colleague and veterinary references and successful completion of a proctored and psychometrically sound examination. When you choose to work with a CPDT-KA, you can feel confident that you are entering into a relationship with a trainer who possesses significant experience in the field, a favorable reputation in the community and the necessary understanding and knowledge of the latest in positive dog training techniques. For more information, please visit the CCPDT at www.ccpdt.org. Call 435.503.5795 for more information today!